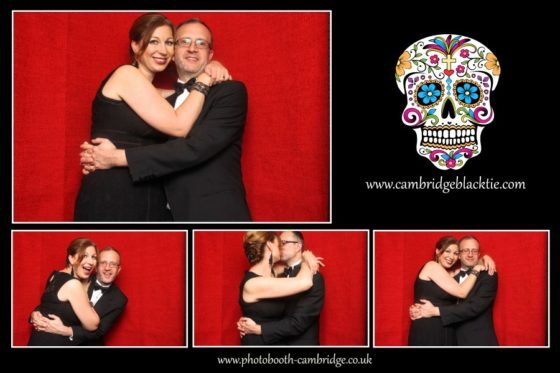 Back once again to the 1815 Union Bar in Cambridge for another party for a Cambridge Black Tie night. 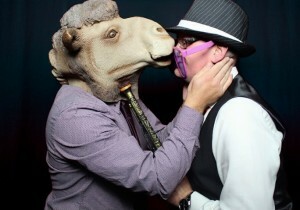 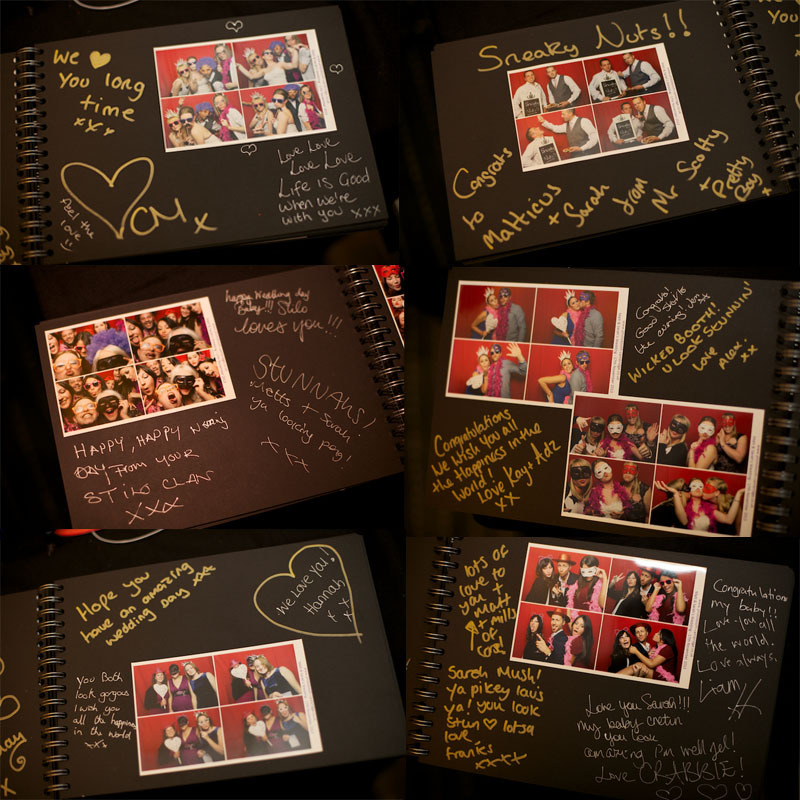 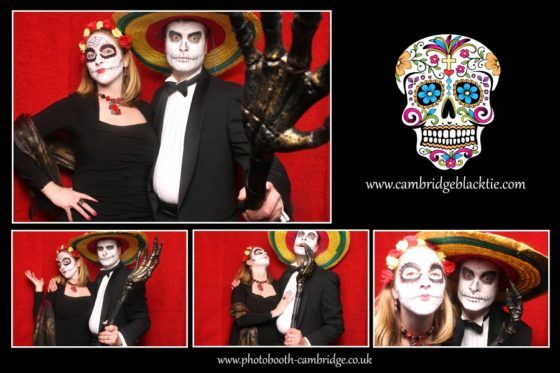 A themed evening for 300 guests, with lots of drinks, costumes, performances and live music. 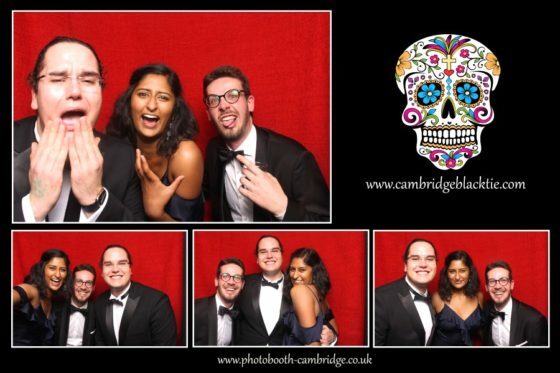 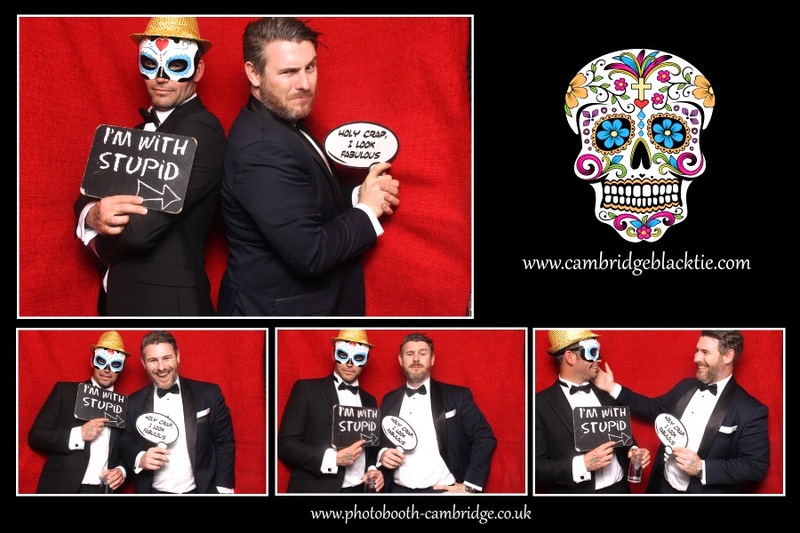 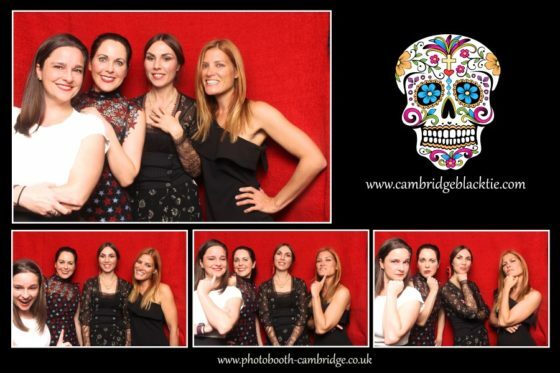 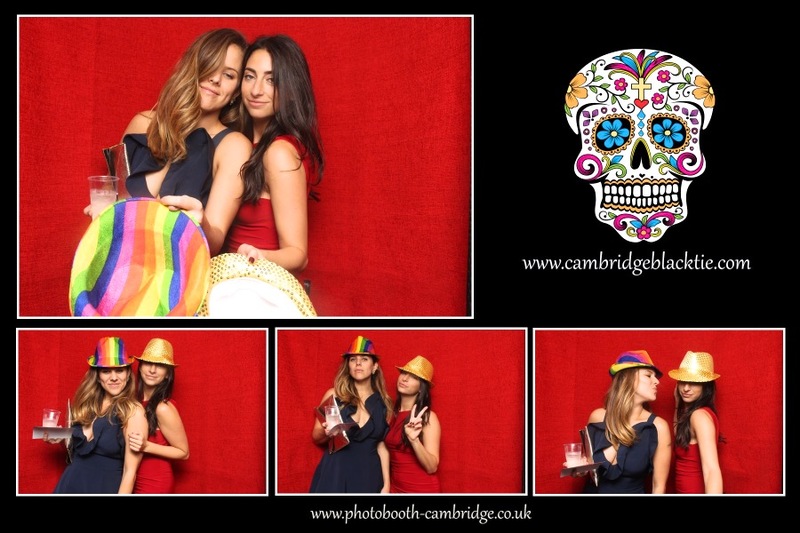 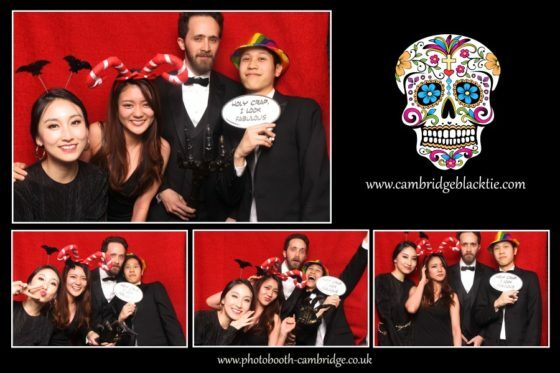 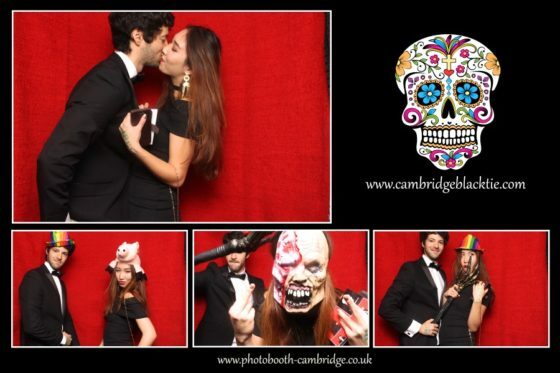 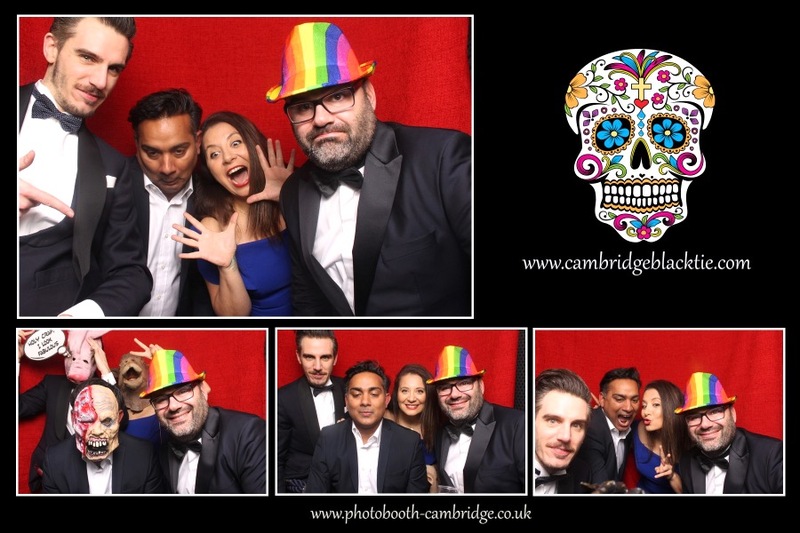 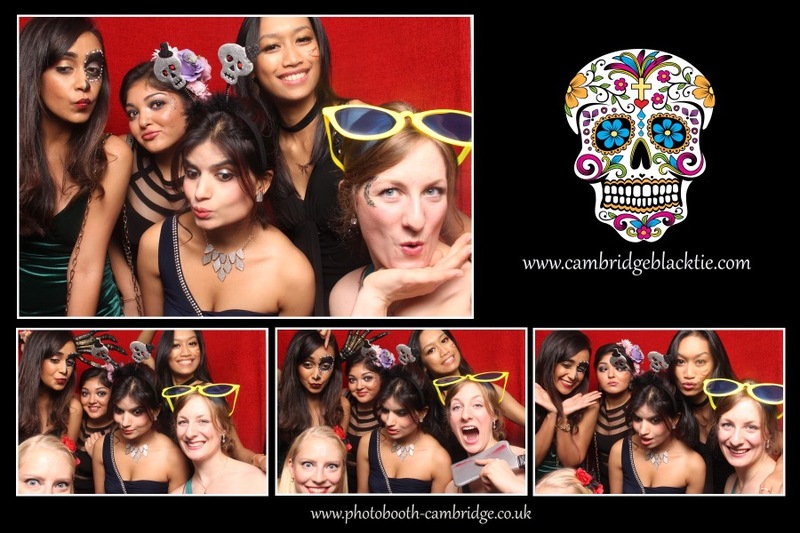 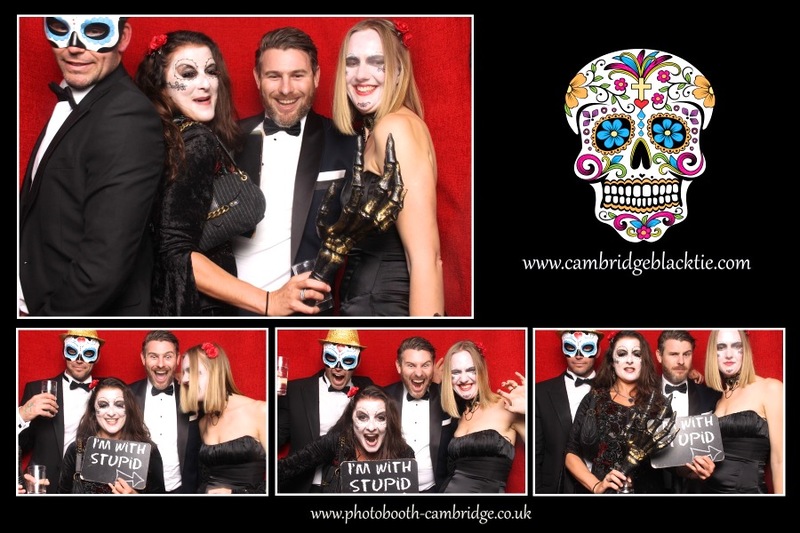 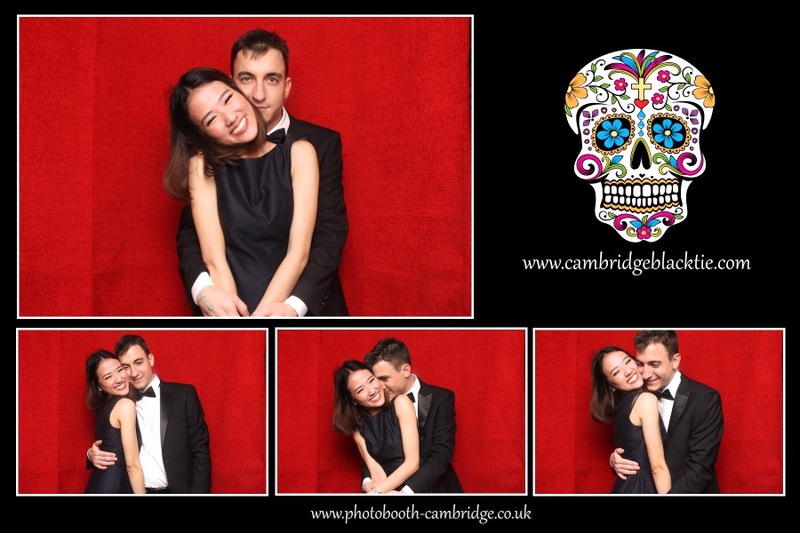 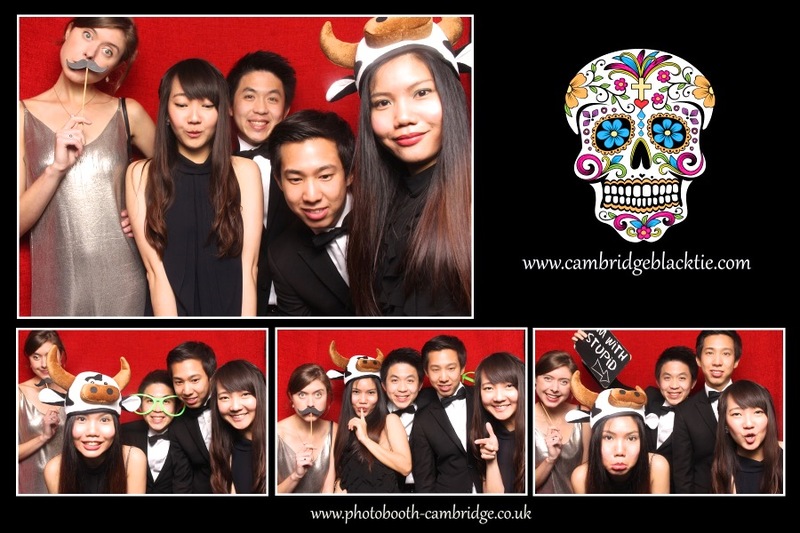 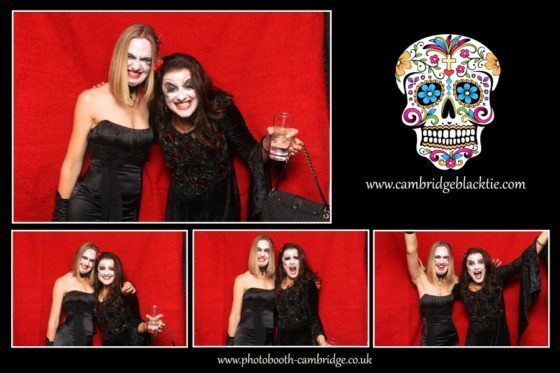 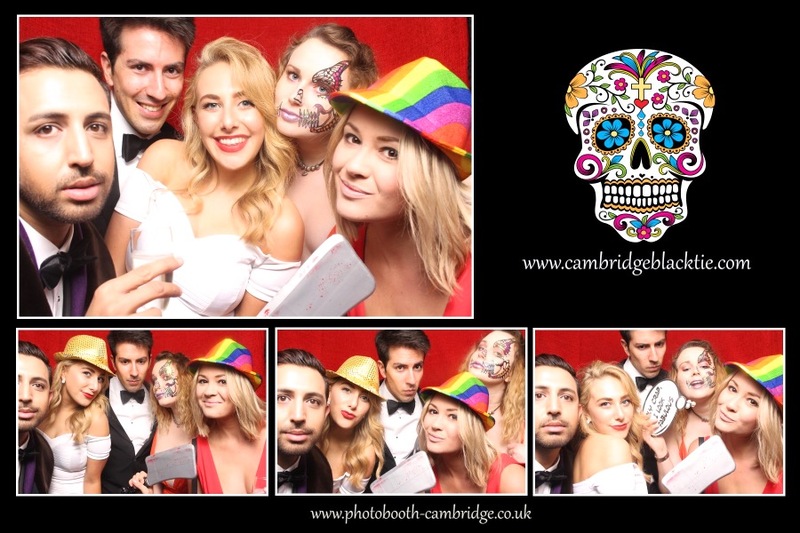 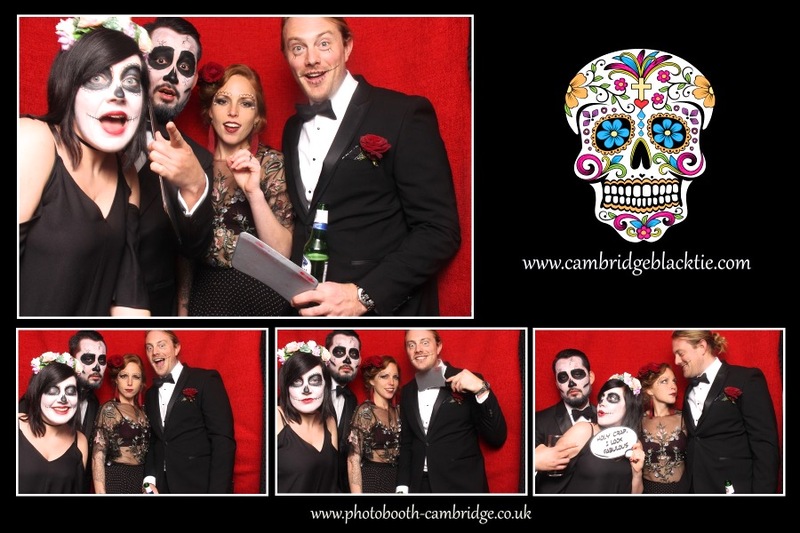 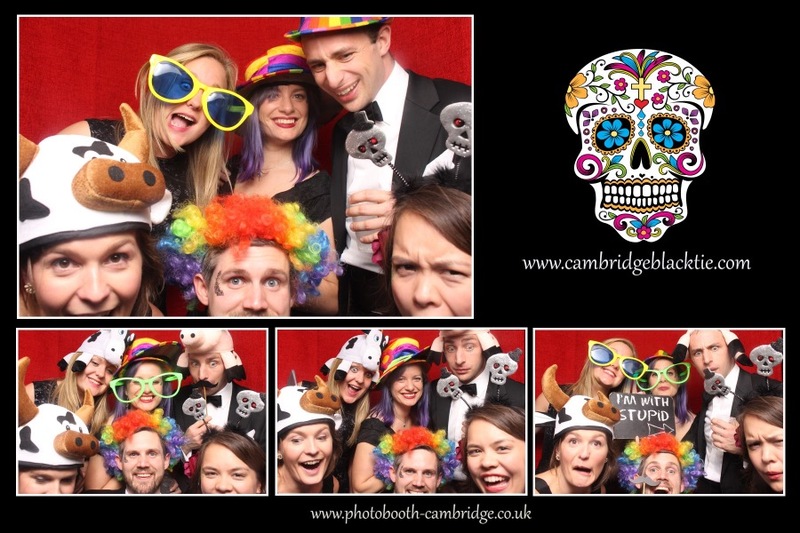 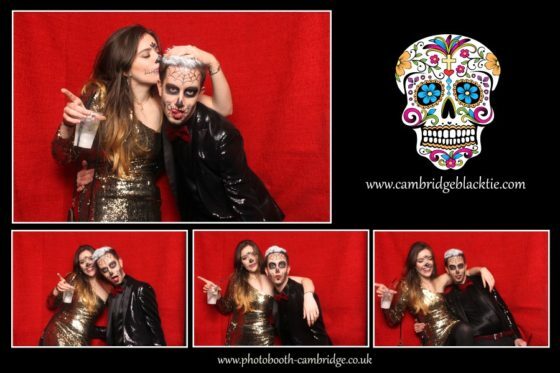 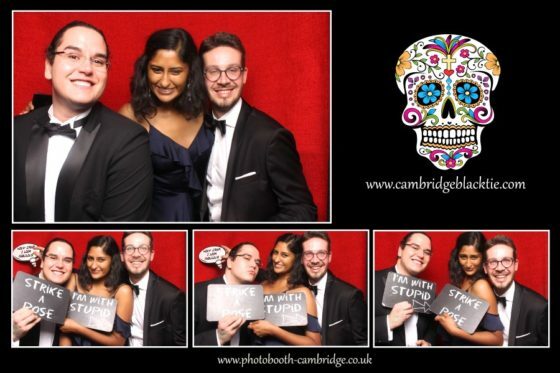 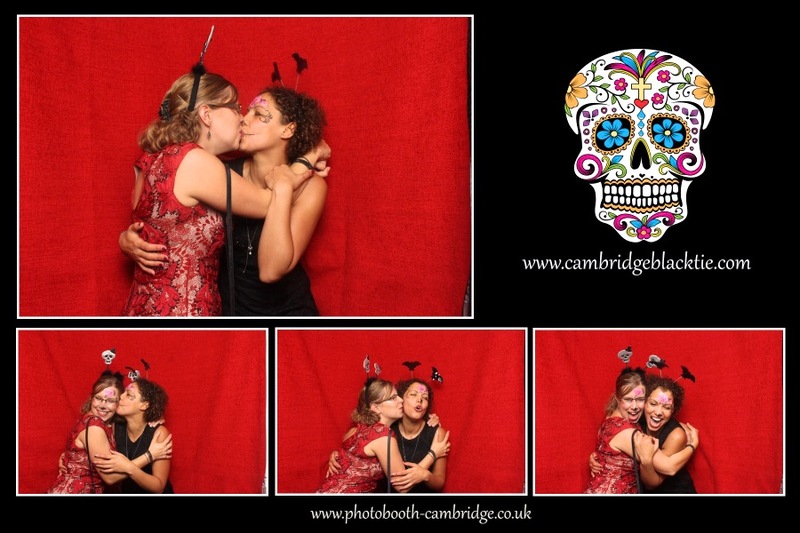 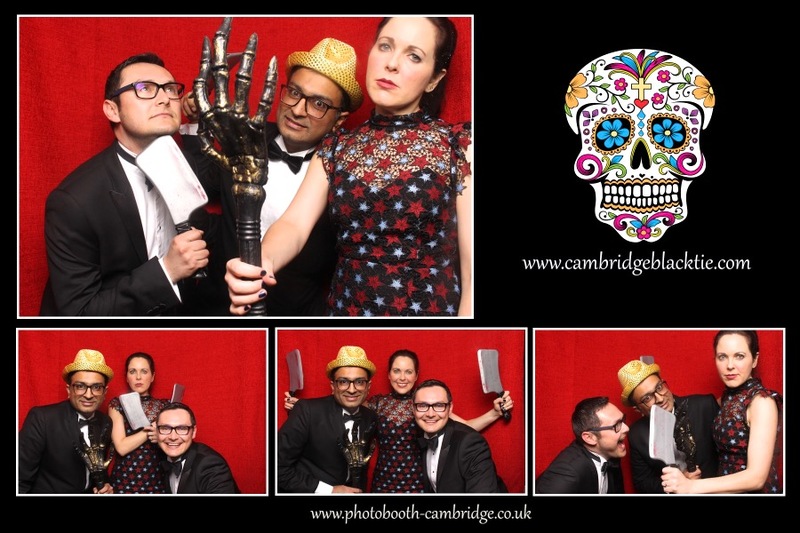 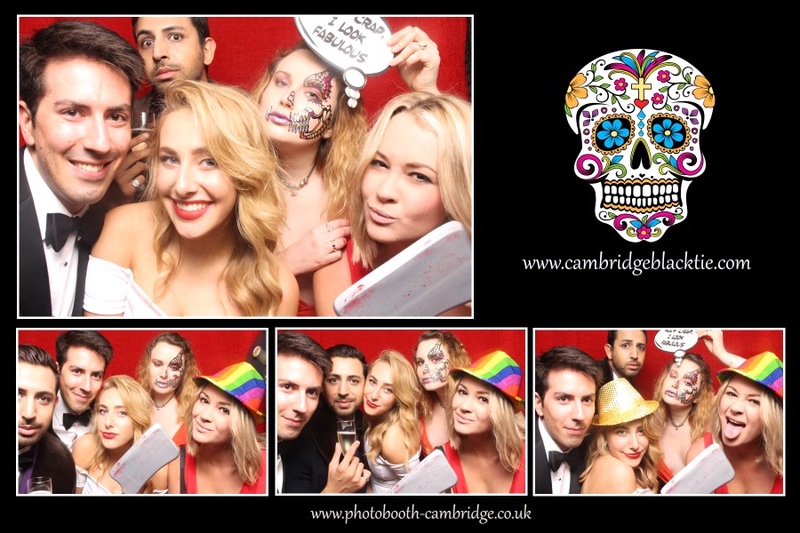 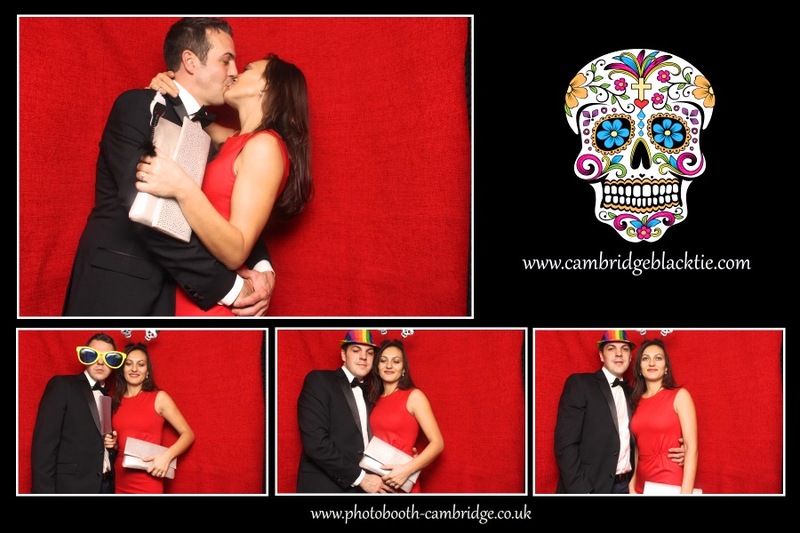 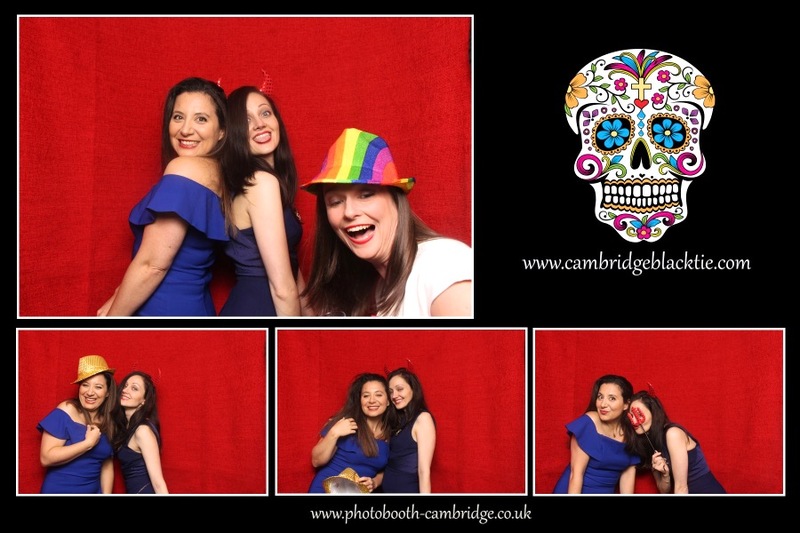 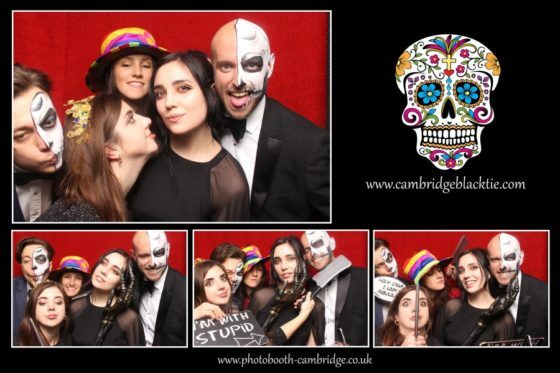 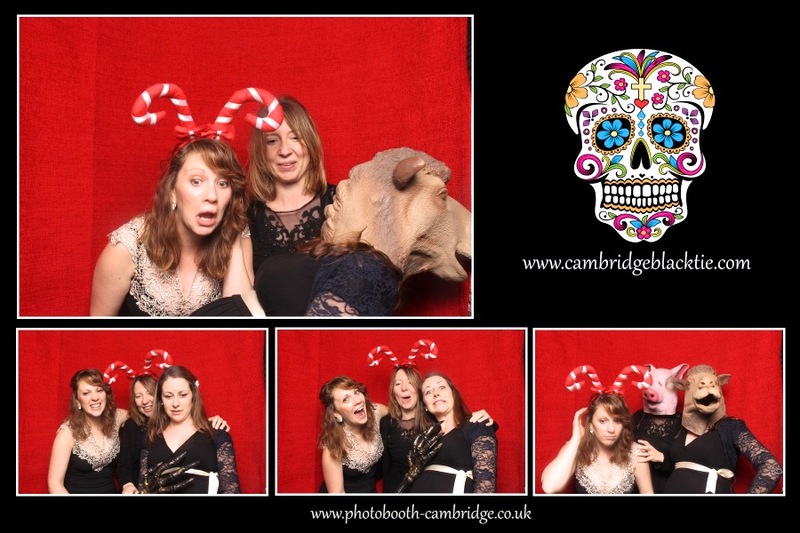 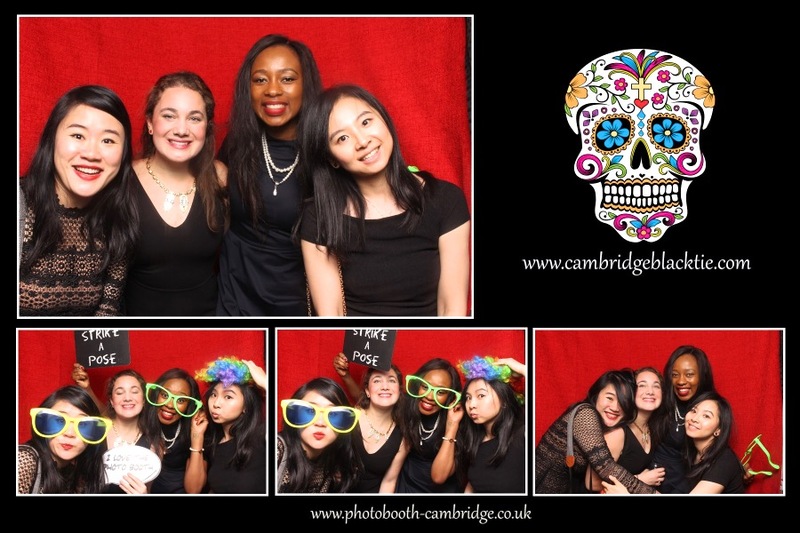 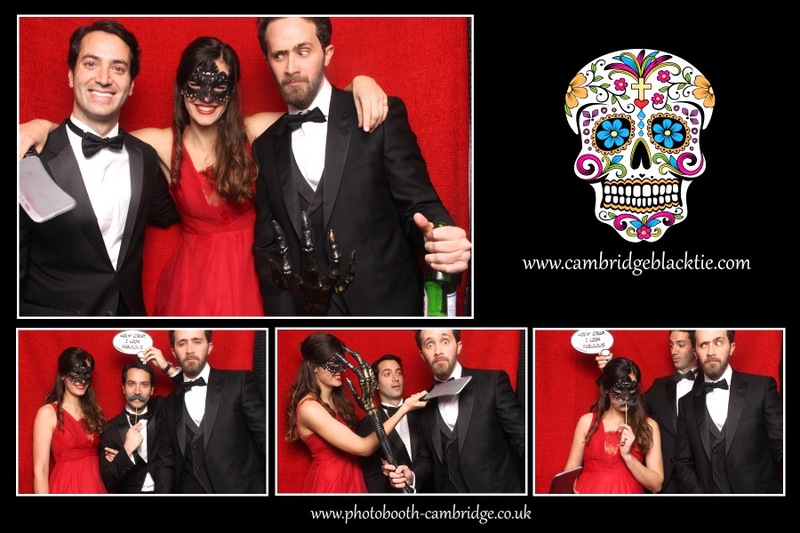 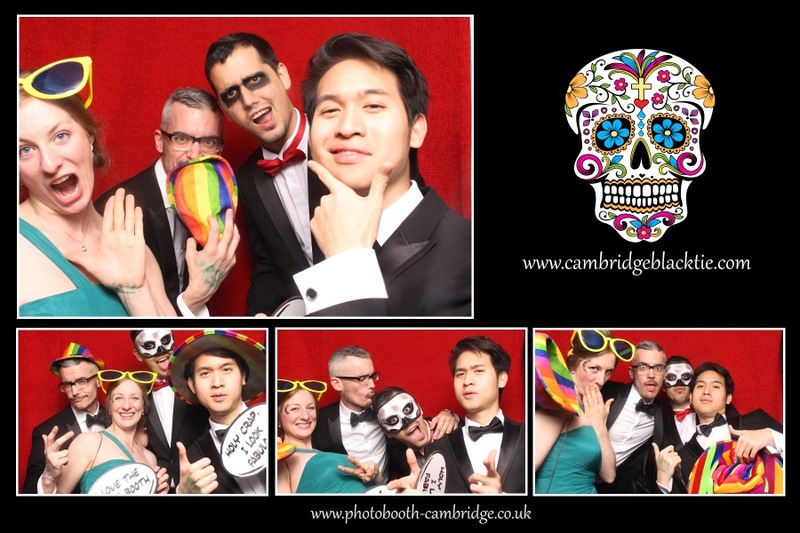 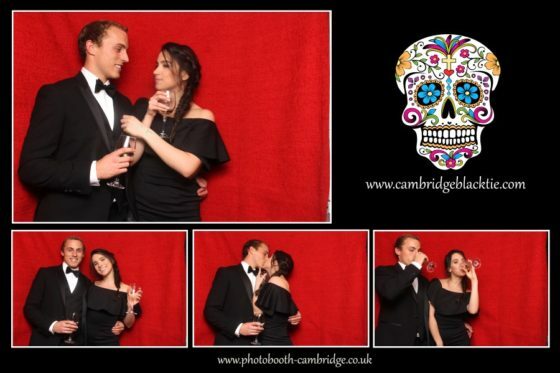 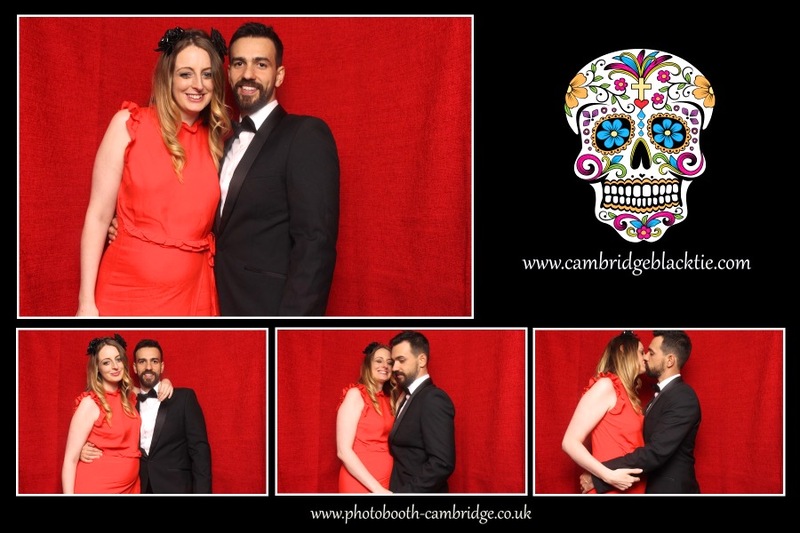 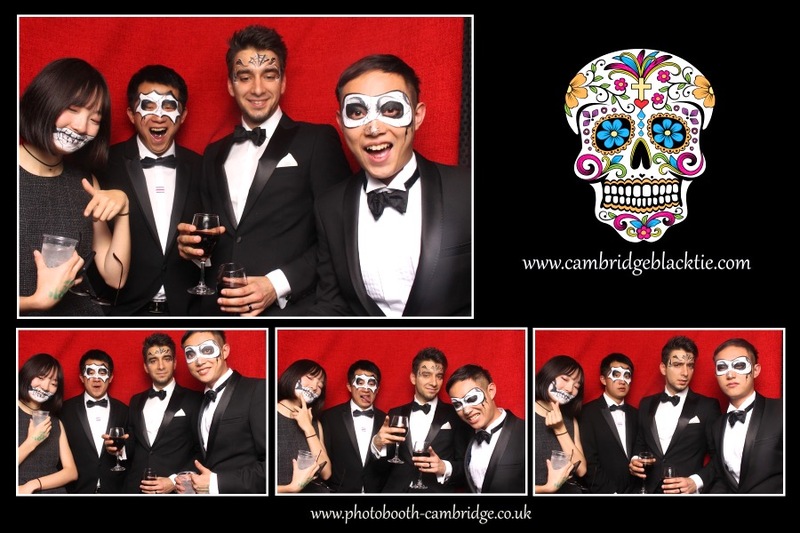 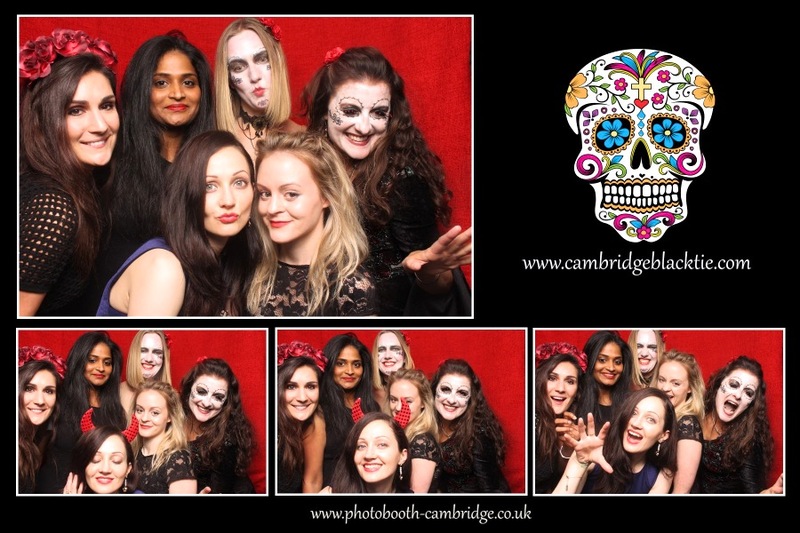 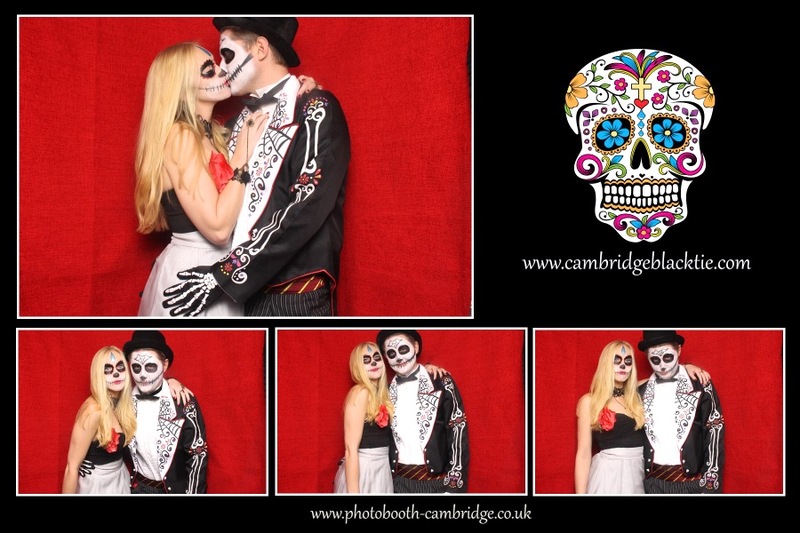 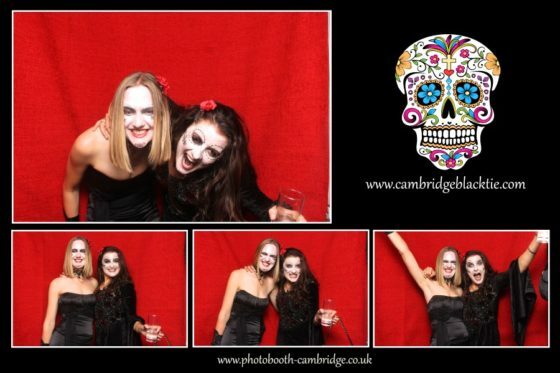 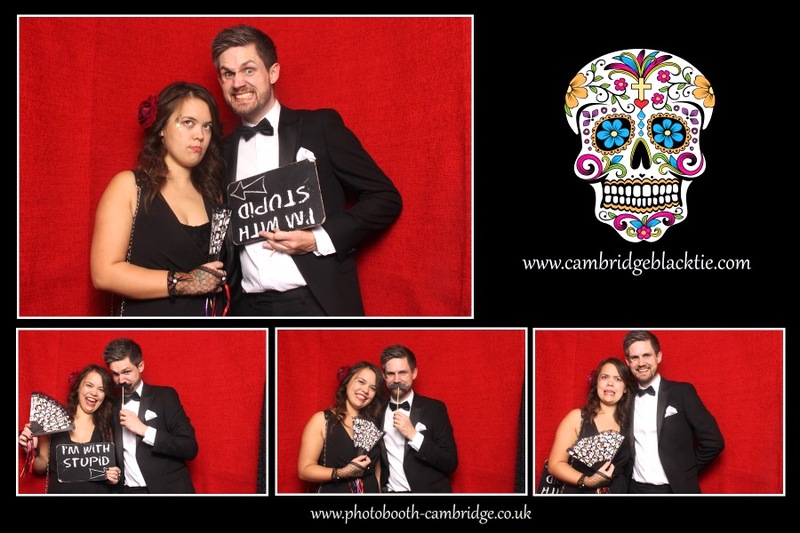 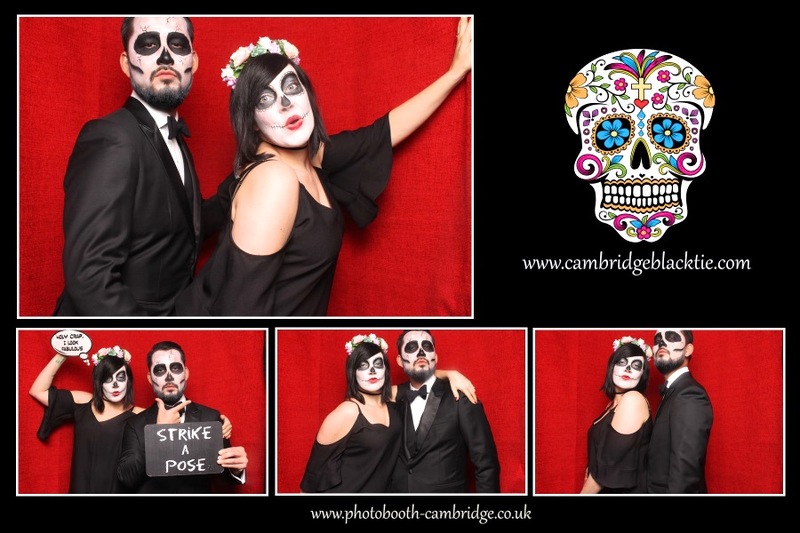 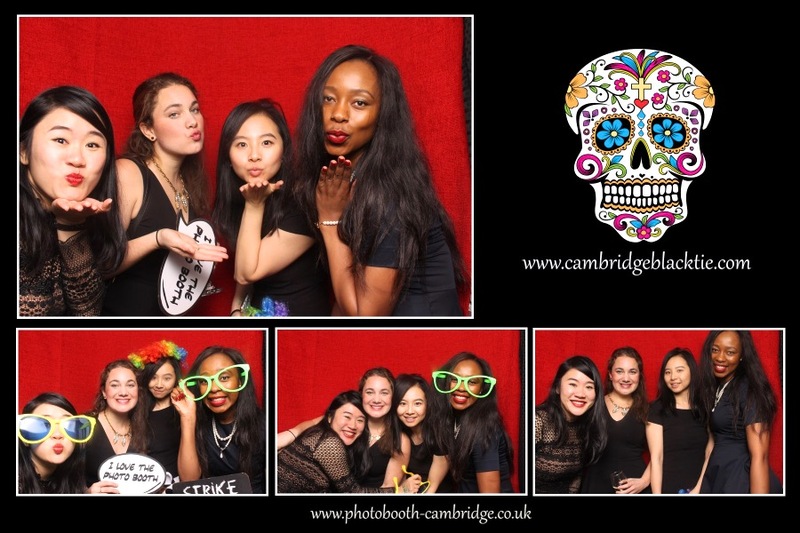 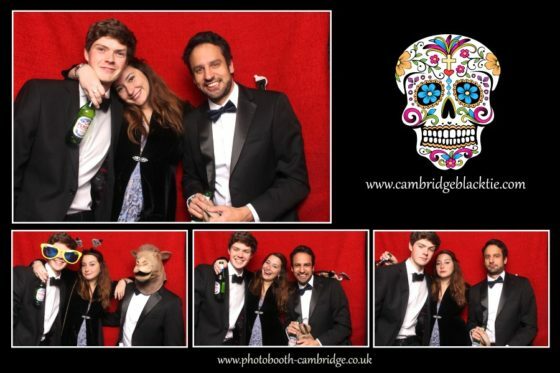 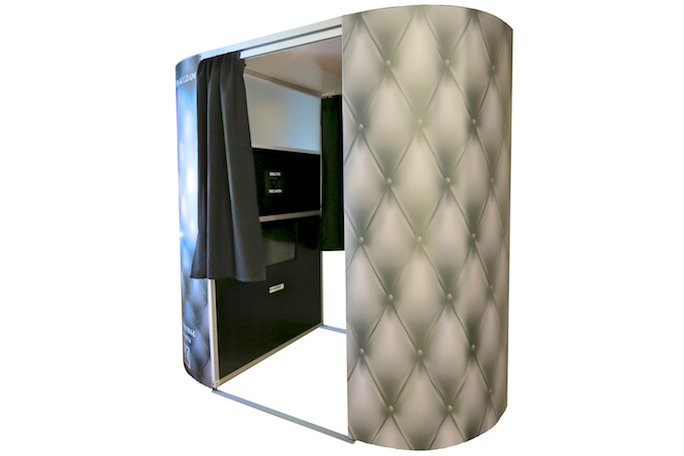 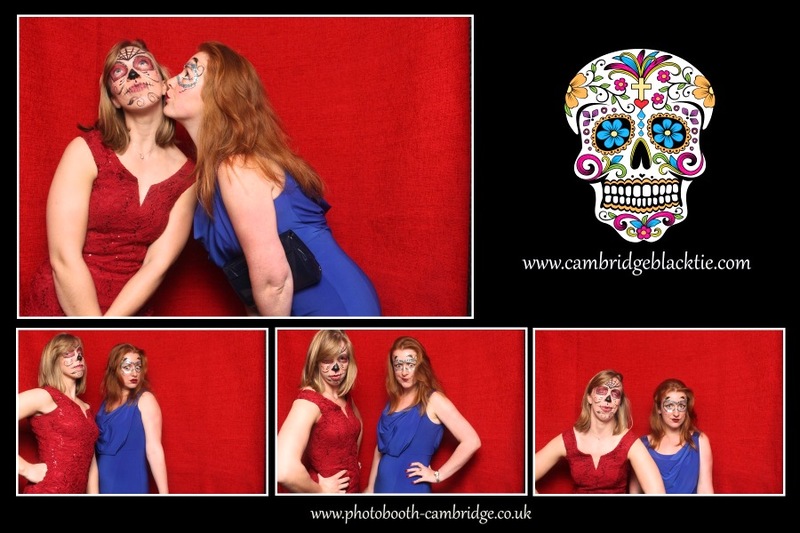 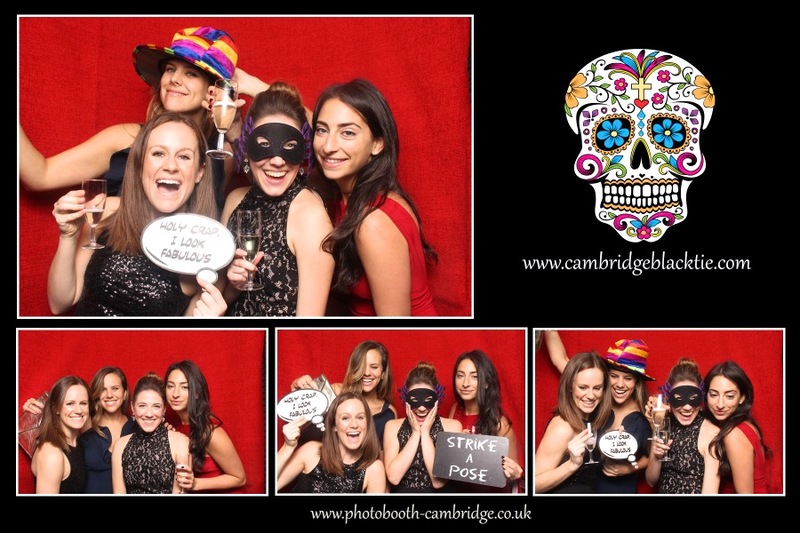 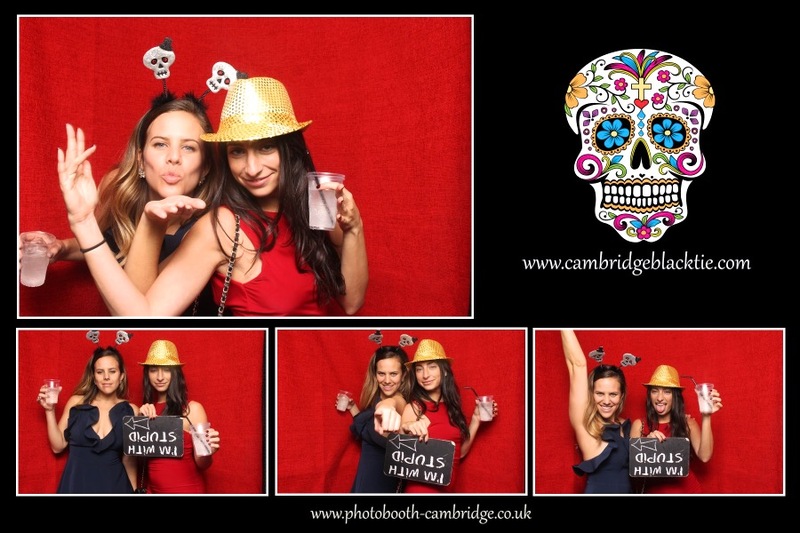 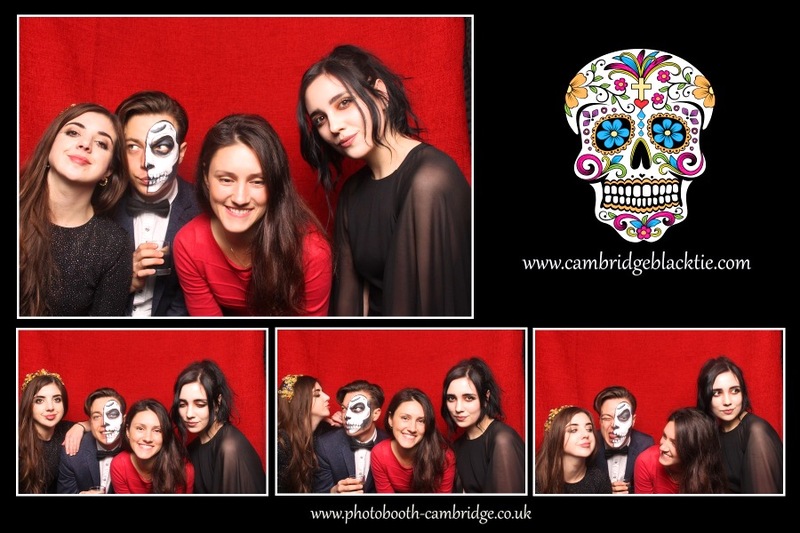 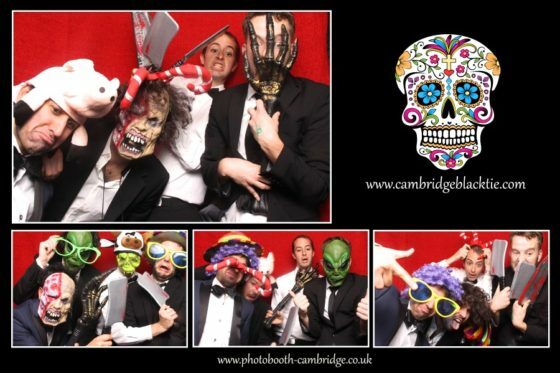 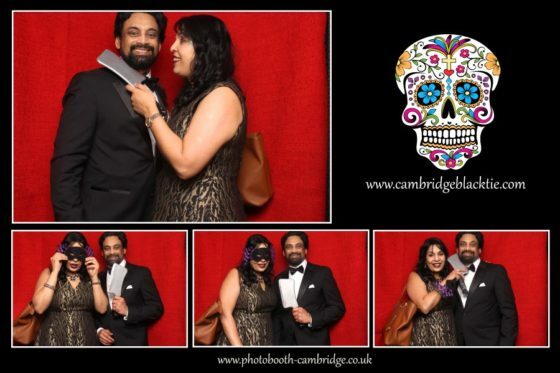 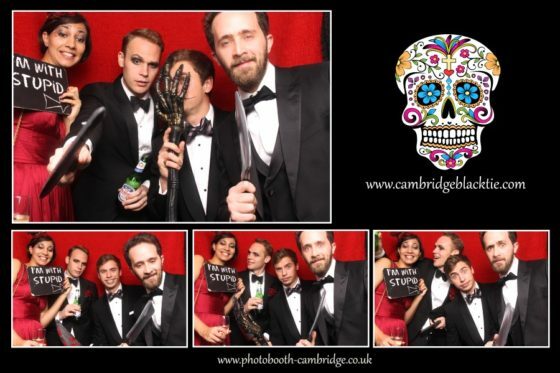 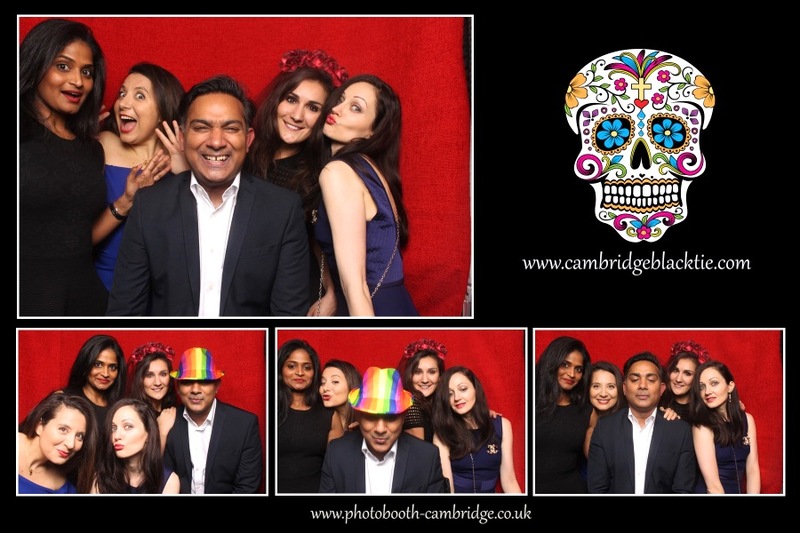 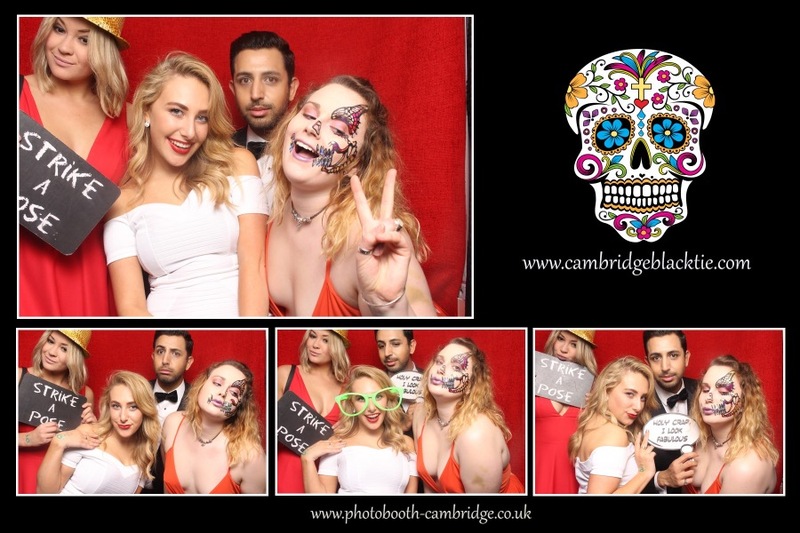 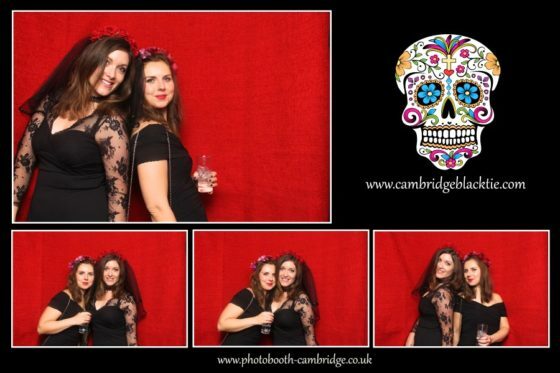 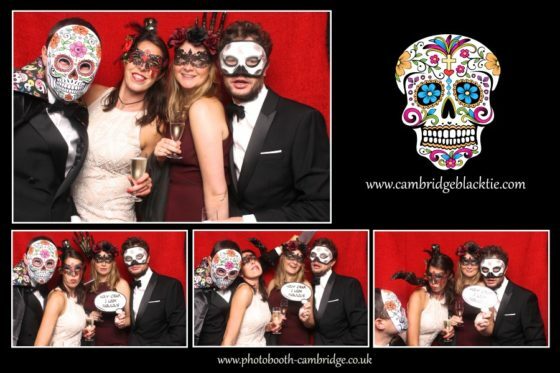 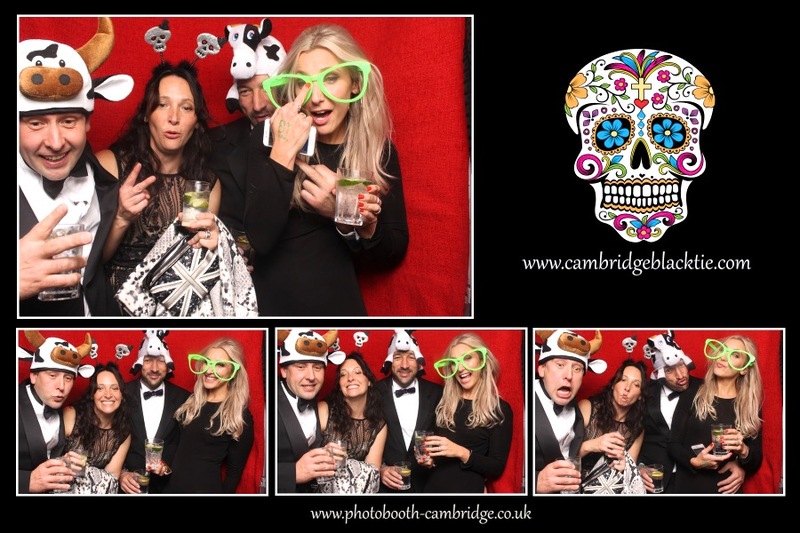 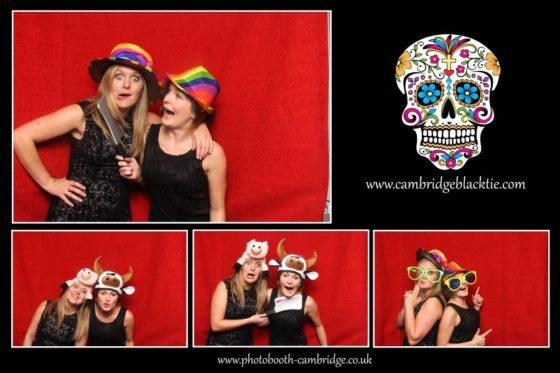 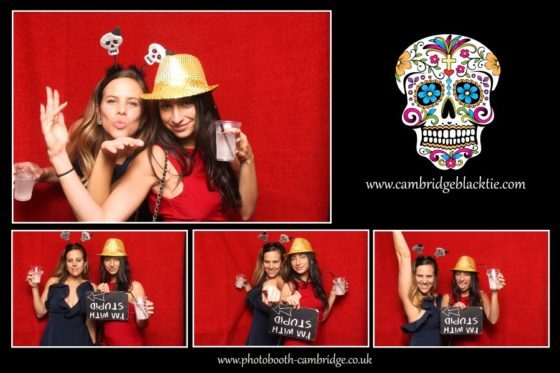 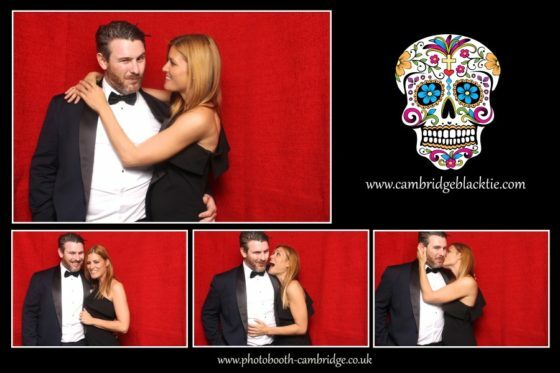 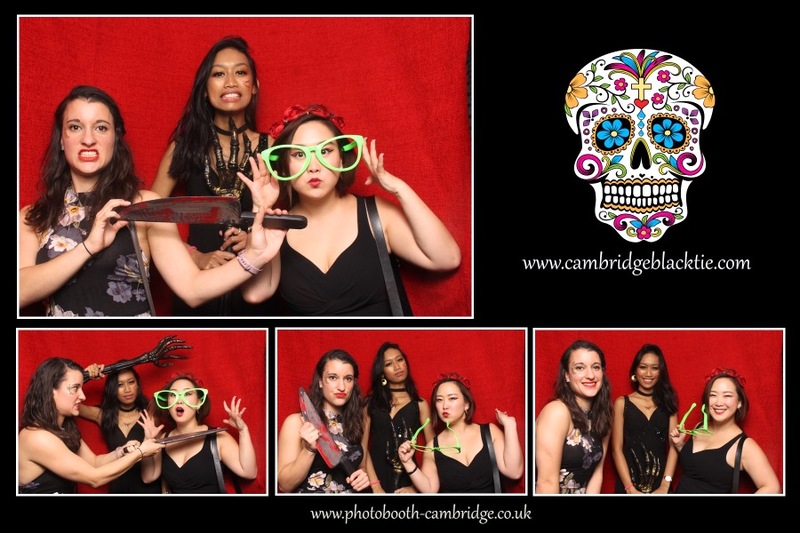 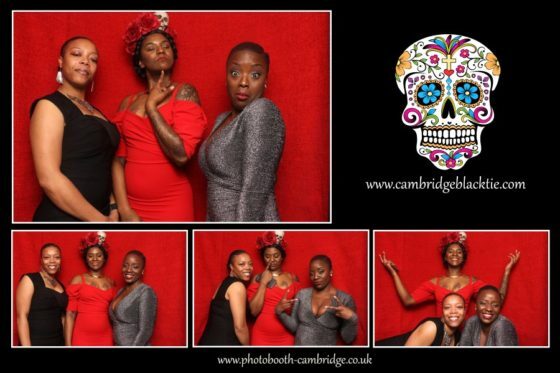 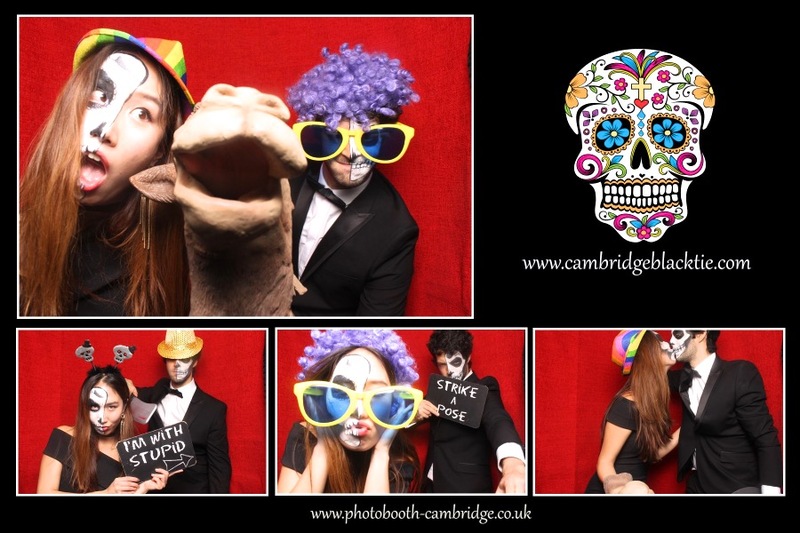 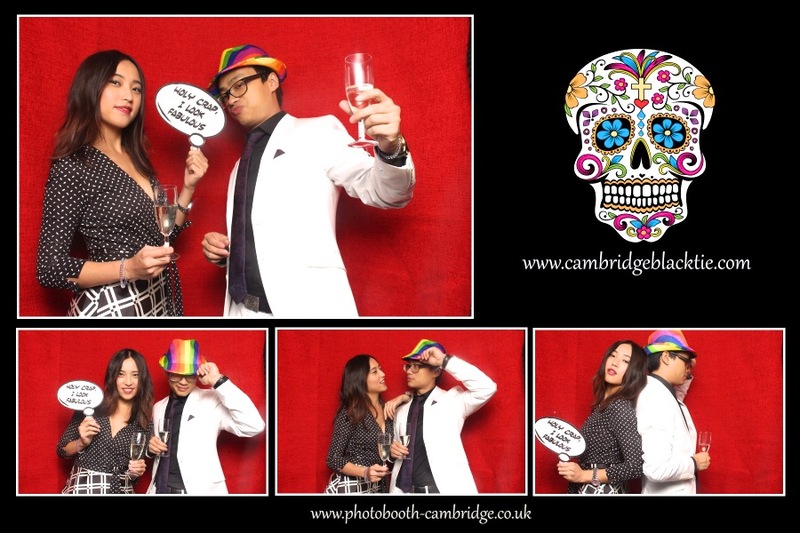 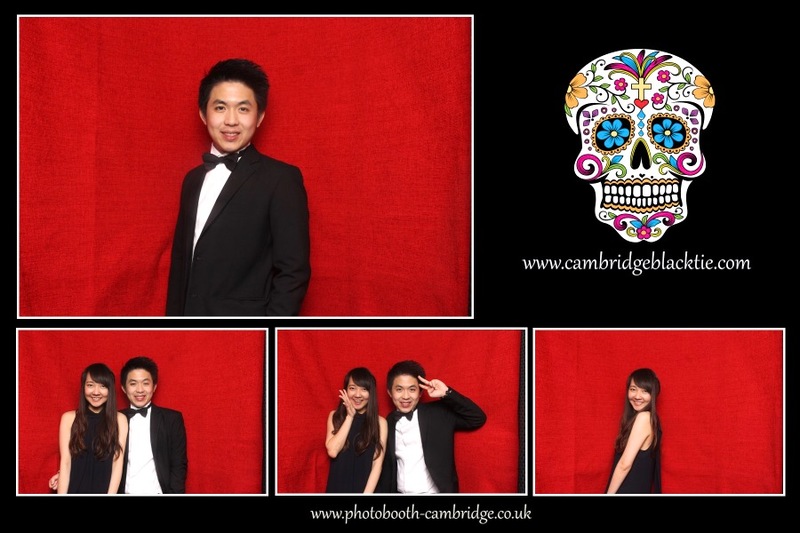 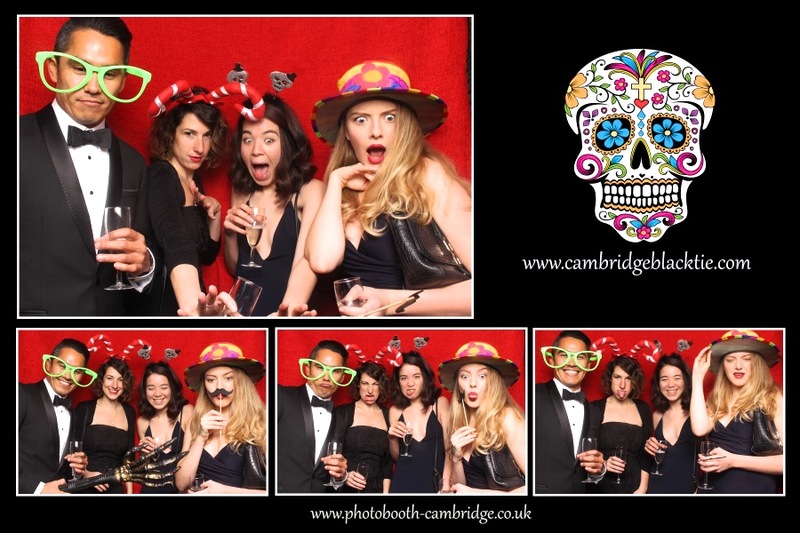 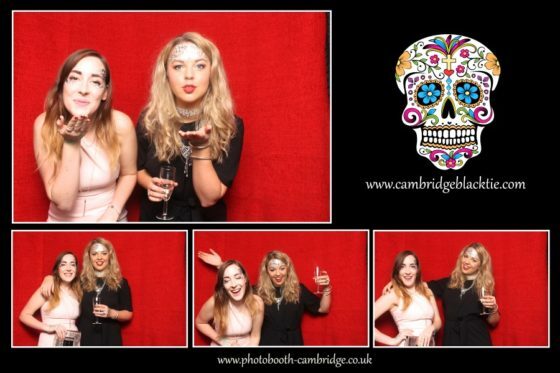 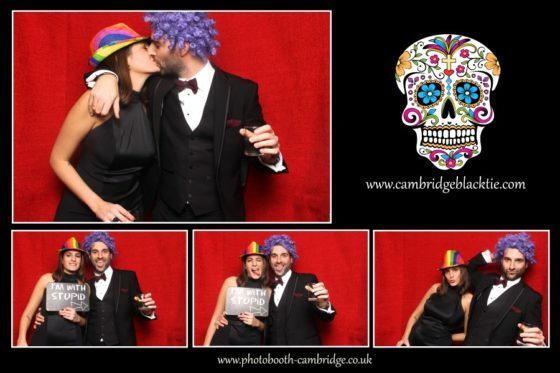 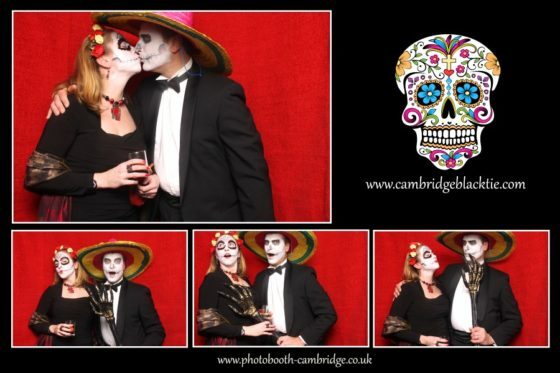 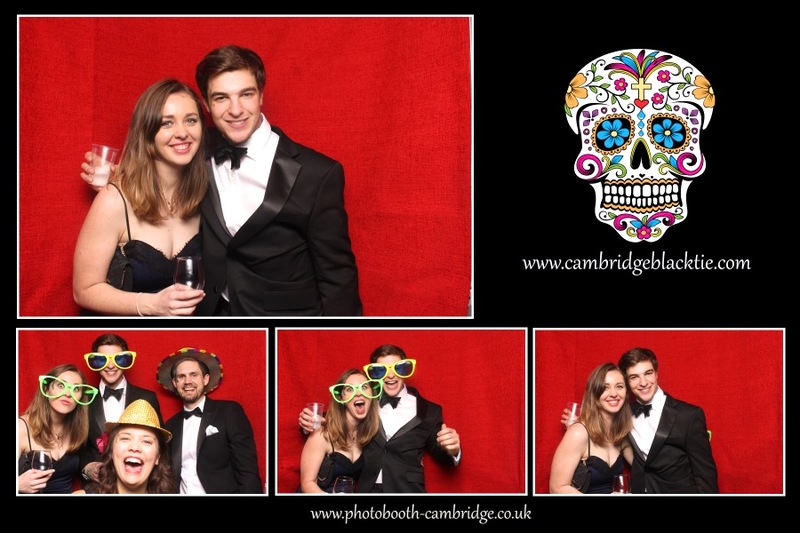 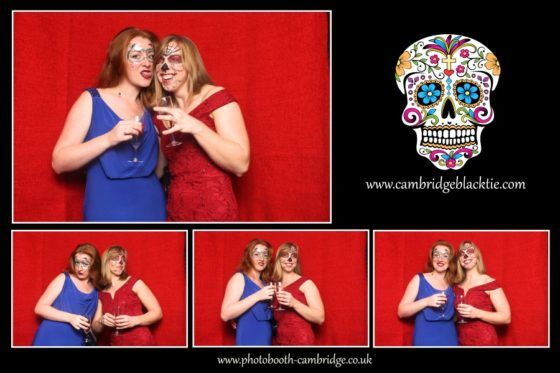 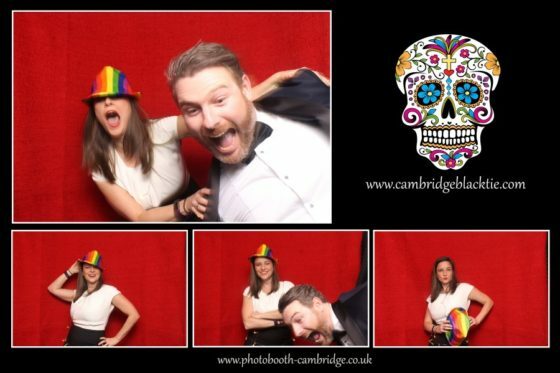 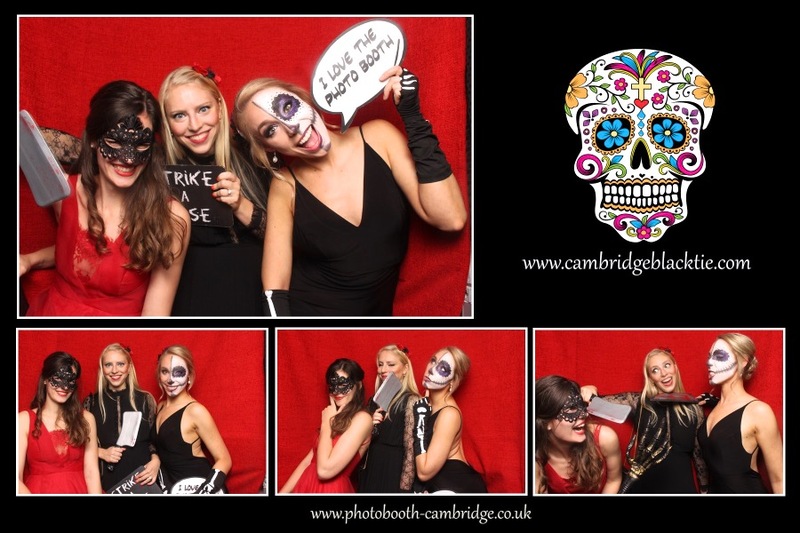 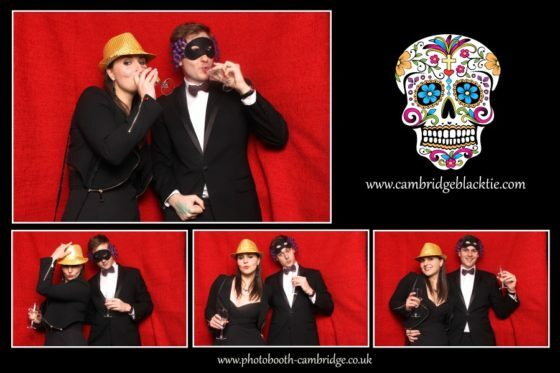 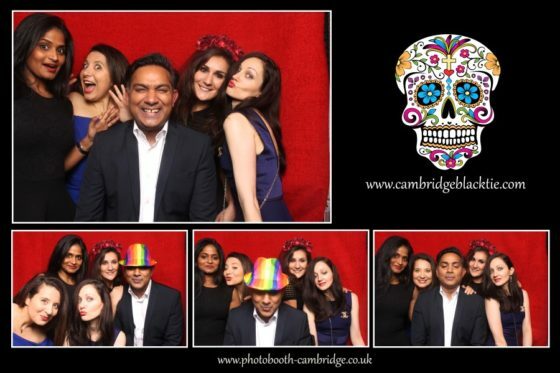 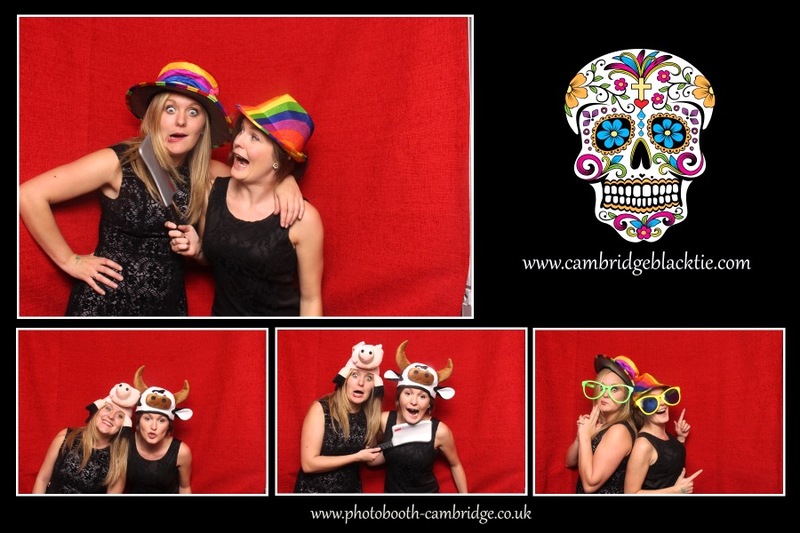 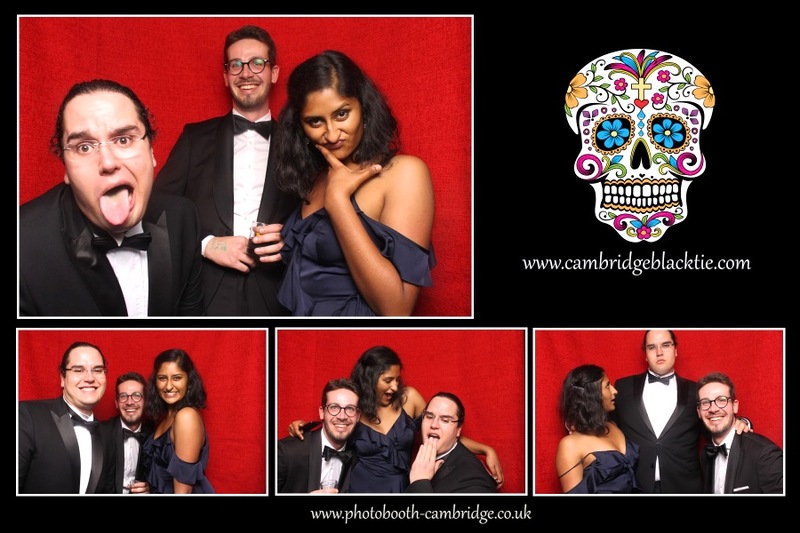 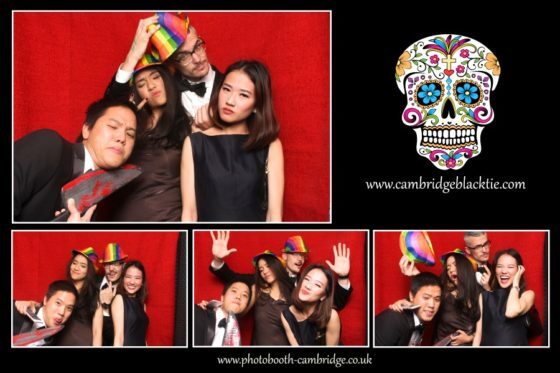 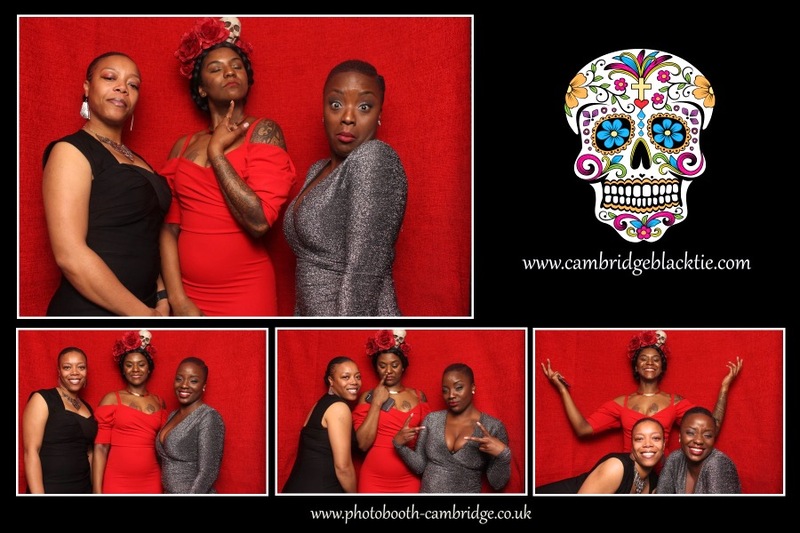 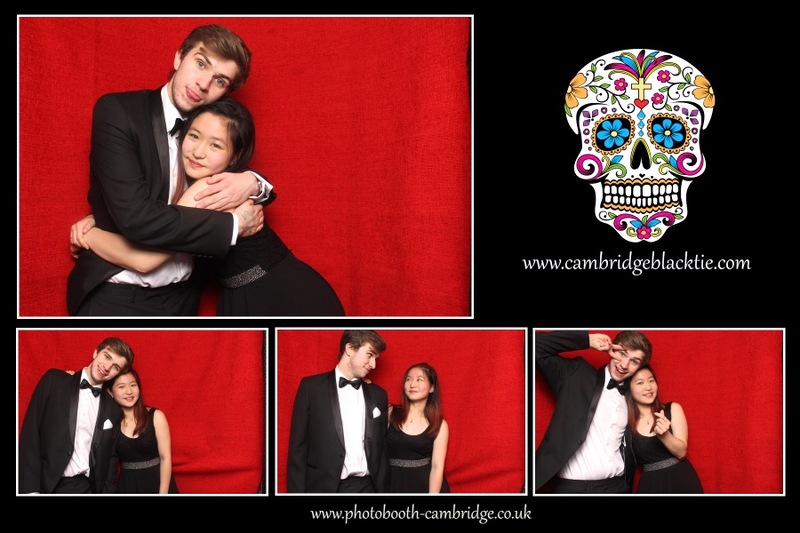 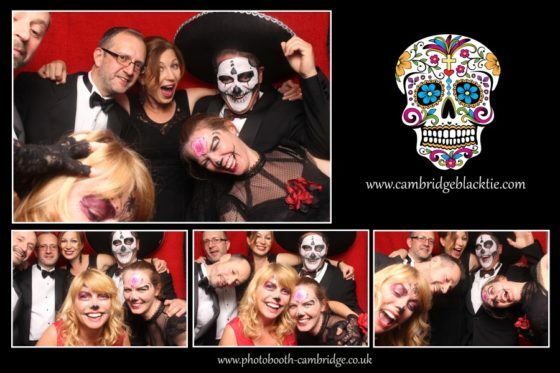 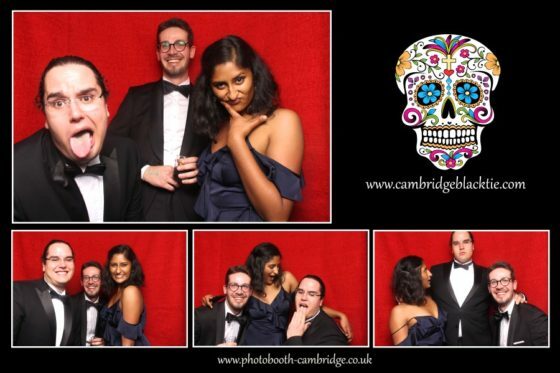 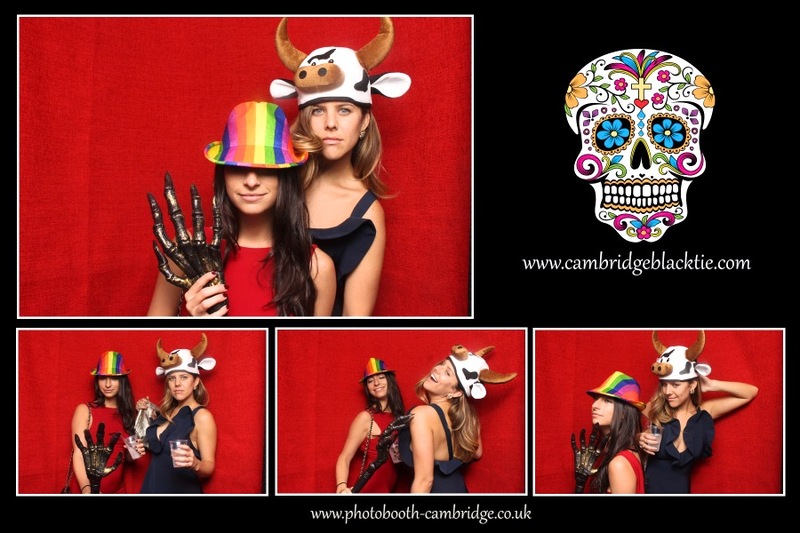 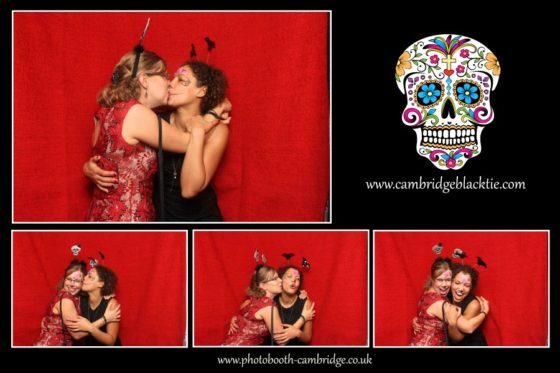 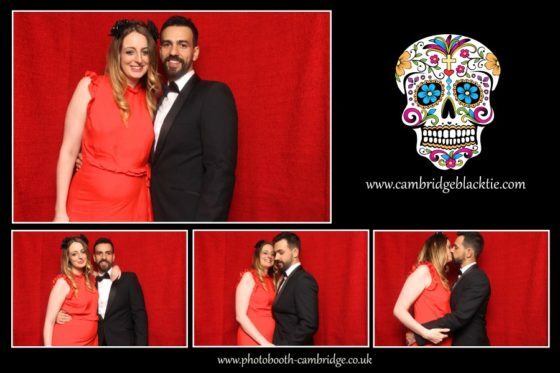 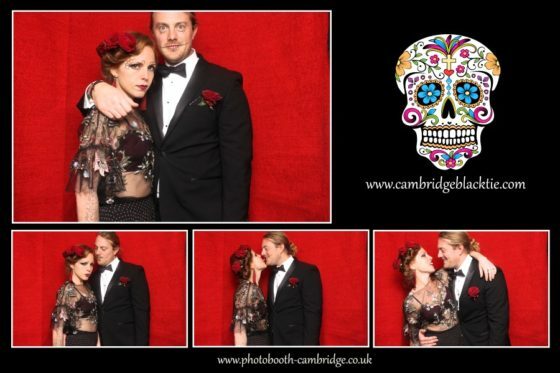 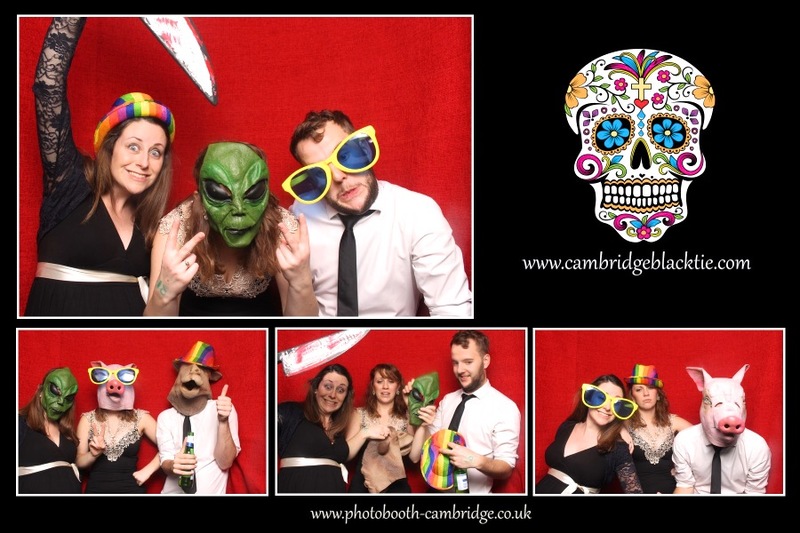 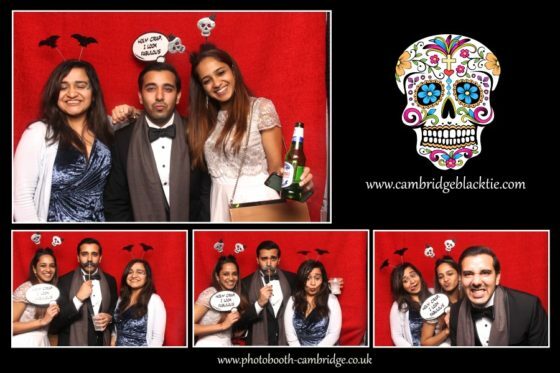 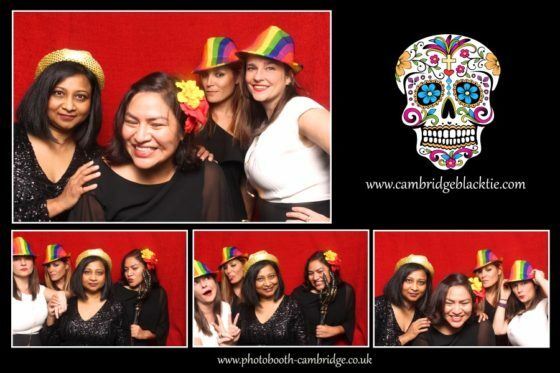 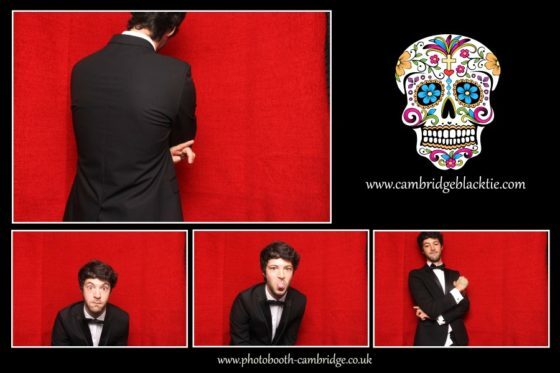 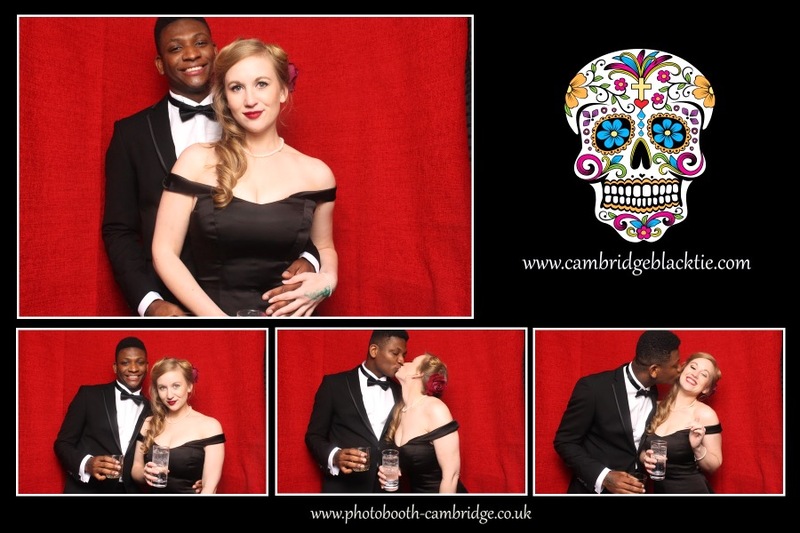 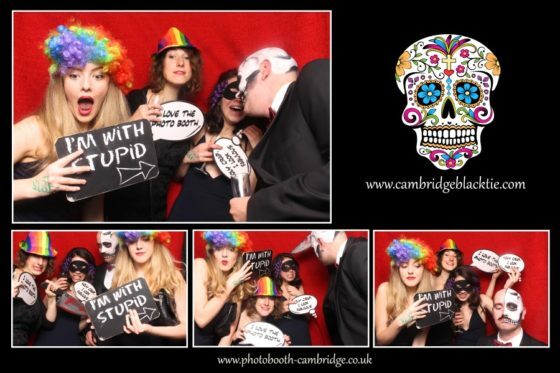 If you are looking to hire a photo booth in #Cambridge and you want the #bestphotobooth, get in touch, we would love to help!